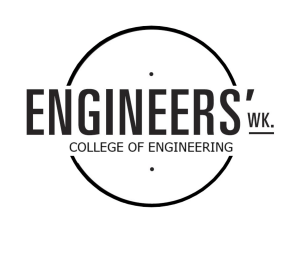 Thank you for joining us for Engineers’ Week 2019! 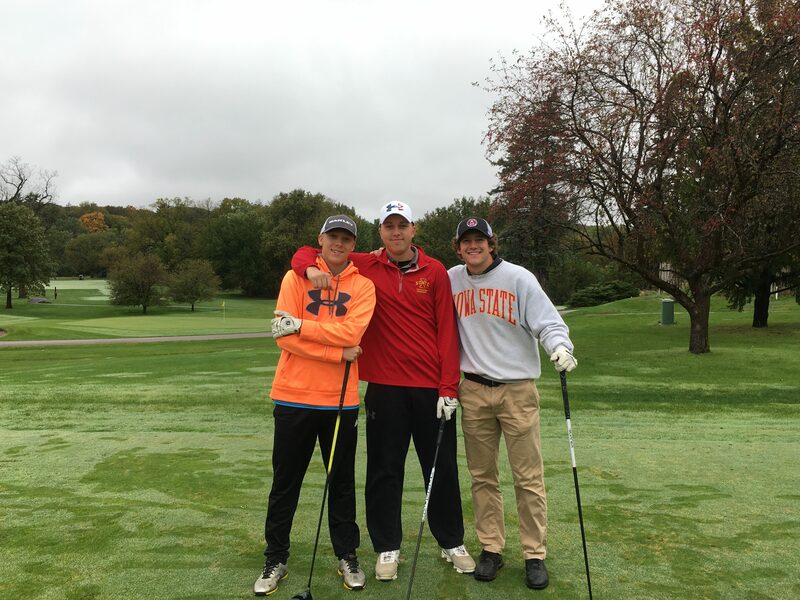 This past year has been filled with fun, friends, and food. 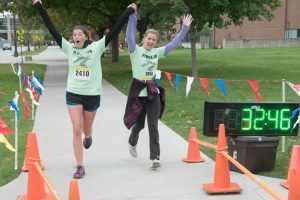 Check out our photos from all of our 2018-2019 events under the Photos tab. 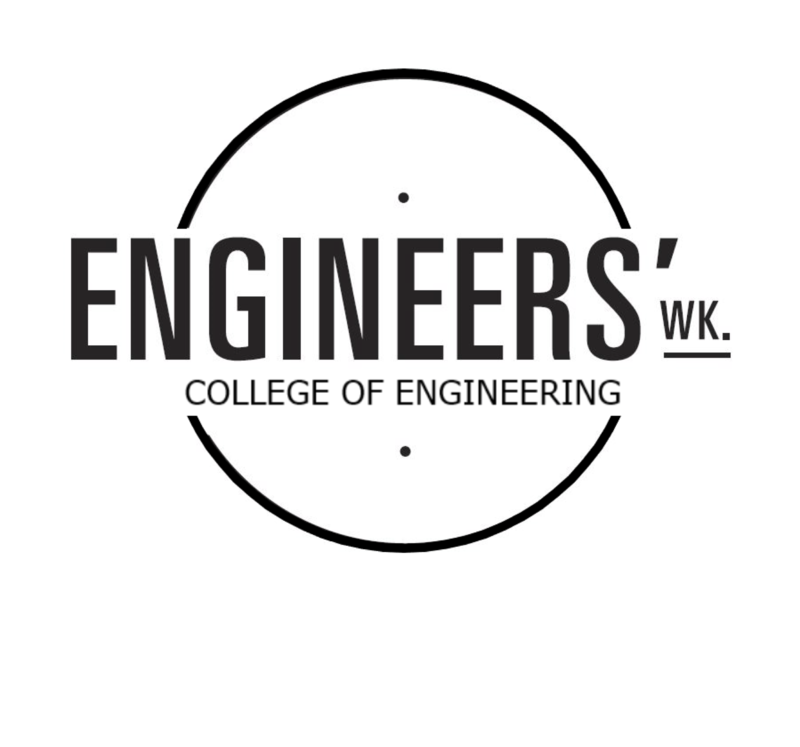 The mission of Iowa State University Engineers’ Week is to involve the College in a celebration of engineering that encompasses all students, faculty, staff, and alumni. The goals of the organization are to provide students the opportunity to interact with fellow students, faculty, and company representatives in both a professional and social manner, to educate the public about engineering and to provide service to the community. 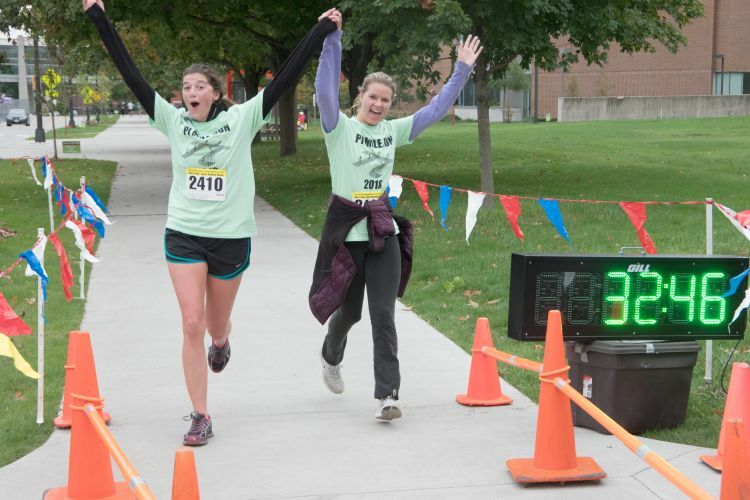 Events : Mark Your Calendars With All Upcoming Events! Contact : Do You Have Questions? Comments? Suggestions? Concerns? Send Them To Us Here!